Please note these are just examples; actual menus will depend on availability. 2018 prices: 225kn (c.30 euro) per person; 110kn for children under 12. All dinners must be arranged in advance and are subject to Anna’s availability. We are very happy to cater for vegetarian diets but may struggle combining other special dietary requests alongside other guests. Please talk to us in advance if you have any special dietary needs. 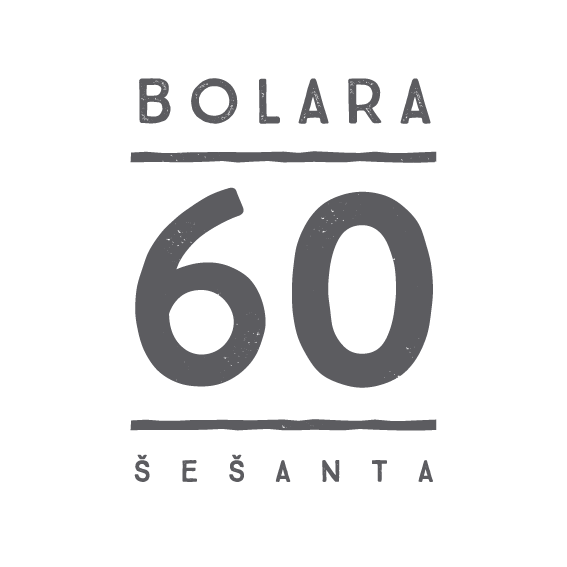 Sign up to receive news from Bolara 60, including information about staying and cooking with us, what we’re up to in the kitchen and veg garden, and things to do in Istria. Your email address will not be used for any other purposes or sold to any other companies. Read more on the Privacy Notice page.